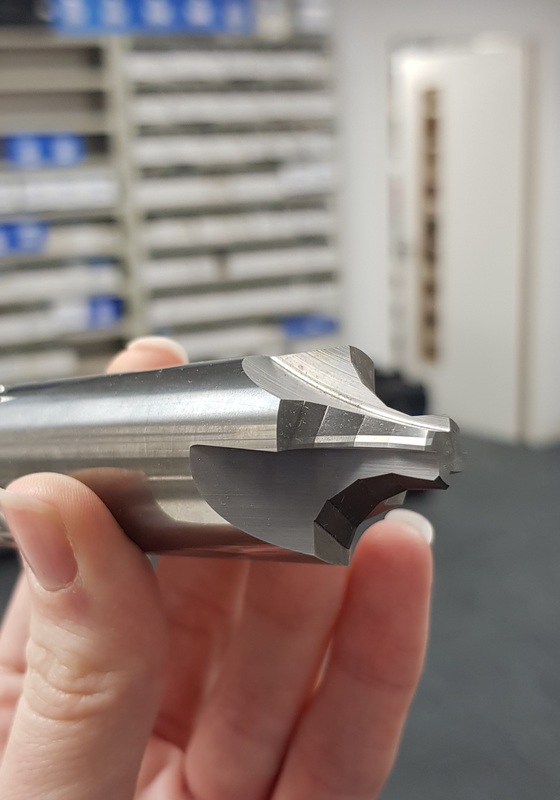 Check out this special 4 flute multi-angled solid carbide form tool with a 10.5mm minor diameter and 25mm shank. Every angle is perfectly sharp, with no radii, and all tolerances are +/-0.020mm. 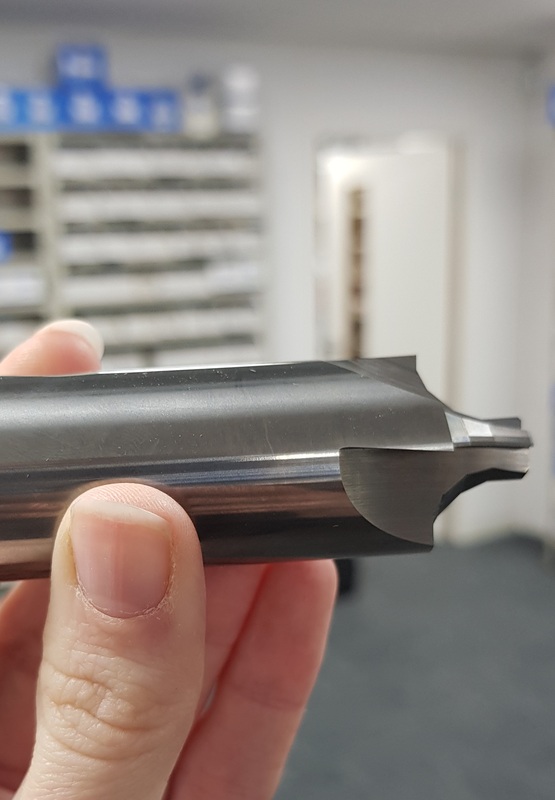 This cutter has been designed to cut high quality Chromium Steel, and was manufactured within a very tight timeframe, right here in our Tamworth HQ.